WASHINGTON - FBI agents complained Monday that the month-old US government shutdown is preventing them from paying informants, buying drugs undercover in narcotics busts, and even renewing their own security clearances. 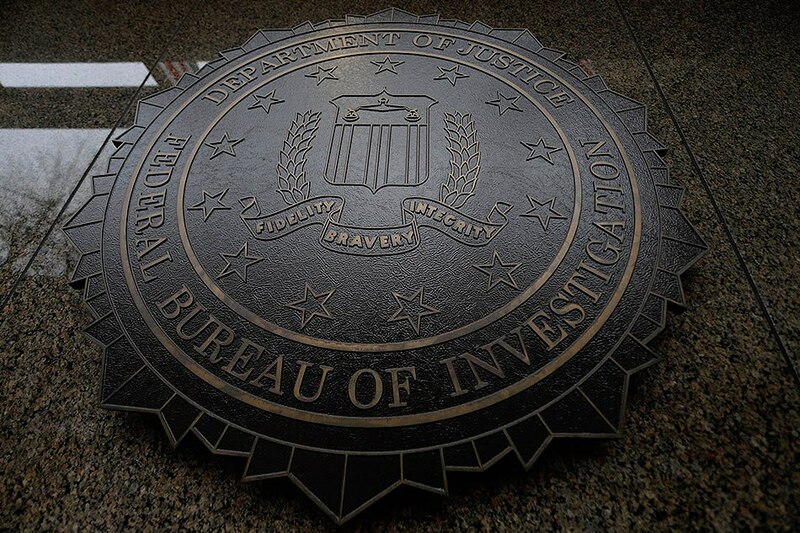 Investigations and prosecutions are suffering from the lack of money to travel to interview witnesses or funds to pay translators, agents are saying, according to Tom O'Connor, president of the FBI Agents Association (FBIAA). "Every day that the shutdown continues, the operational impediments created by the shutdown get worse and damage our counterterrorism and counterintelligence operations around the globe," said O'Connor, raising the pressure on the White House and Congress to end the shutdown. The shutdown began on December 22 after President Donald Trump rejected a proposed government funding bill that did not meet his demand for billions of dollars to build a wall on the US-Mexico border. Since then Trump and Democrats have stuck to their positions, leaving no end in sight for 800,000 federal workers and millions of contract workers furloughed without pay. Most of the 13,000 FBI special agents still have to work, and O'Connor said a new FBIAA report shows training, investigations and recruitment are all suffering. Several agents said the dwindling operations resources make it impossible to keep paying tipsters and informants. "Not being able to pay Confidential Human Sources risks losing them and the information they provide FOREVER. It is not a switch that we can turn on and off," said an unidentified agent from the central part of the US. One said they cannot get timely subpoenas because many Justice Department lawyers have been furloughed. Another said he doesn't have funds to refill a "cold" phone he uses to talk to sources in a terror investigation. One bureau reports running out of DNA testing kits, replacement tires for office vehicles and copy paper. And agents deployed abroad say they cannot get repaid for thousands of dollars in expenses, because the back-office staff processing reimbursements is not working. According to O'Connor, many agents are reporting personal financial strains -- which normally the FBI considers renders them security risks. "This Friday, nearly 13,000 special agents of the FBI and thousands of professional support employees, will for the second time not receive a paycheck," said O'Connor. "The FBIAA report makes it absolutely clear that our leaders in Washington must fund the FBI immediately," he said.